Tufts Arts, Sciences and Engineering (AS&E) faculty voted 50–0–4 yesterday to urge the Board of Trustees and Tufts administration to divest the school’s endowment from companies that produce, distribute or sell military-style assault weapons to the public. This vote comes in response to a petition presented to the Board of Trustees with 62 faculty members’ signatures. The petition compared the crisis accelerated by the recent Parkland shooting to the historical injustices of segregation, nuclear weapon testing and apartheid in South Africa. It also cited historical precedent of universities acting when the government hesitated. “Young people are beginning to understand that adult society has failed to protect them,” the petition read. According to the petition, this move is an attempt to stymie gun manufacturers’ financial success. The petition cites research that demonstrates that more guns are associated with greater rates of violence. It also asks Tufts to issue a public statement affirming divestment. 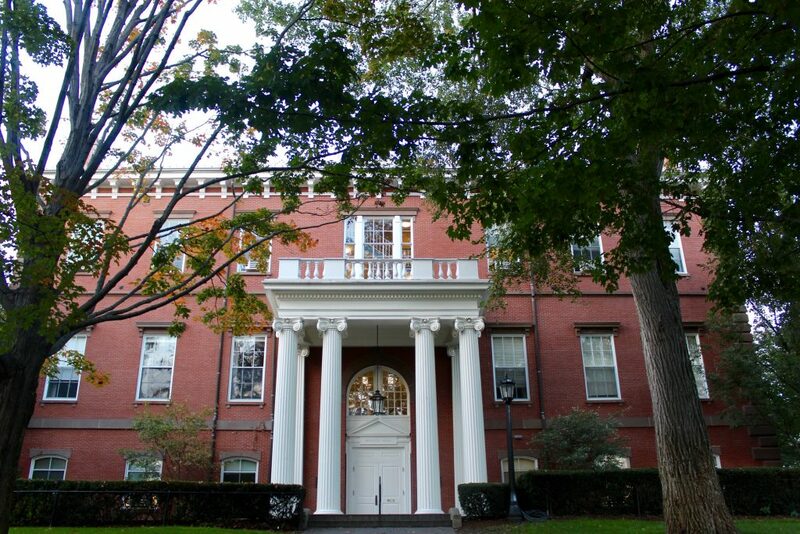 Tufts’ endowment does not directly own shares in individual companies and does not select the investment decisions of any commingled funds, according to an April 2017 statement from the Office of the President following that month’s TCU Senate resolution urging divestment from certain corporations that work with the Israeli government. At press time, it was unclear whether Tufts currently invests in gun manufacturers.